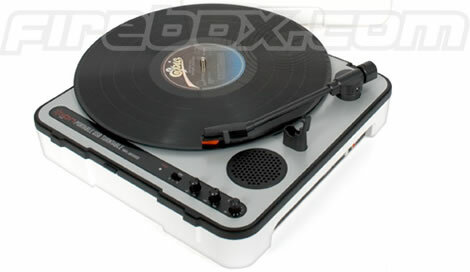 A little something for the techie retro lover. 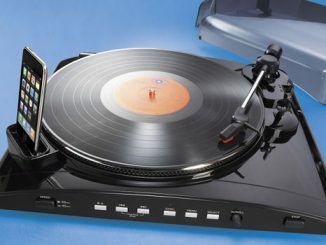 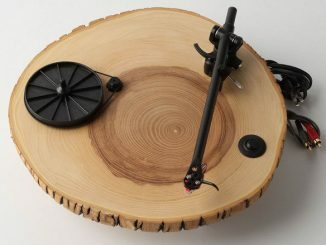 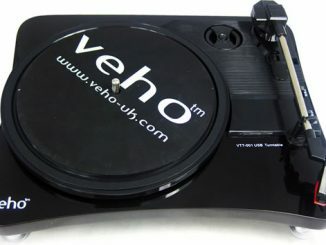 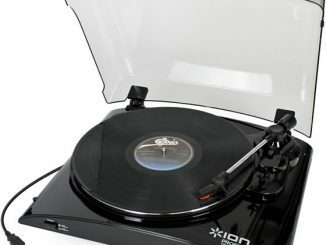 This take-anywhere turntable comes with a built-in speaker and can also be connected to a computer to convert vinyl records into MP3s. 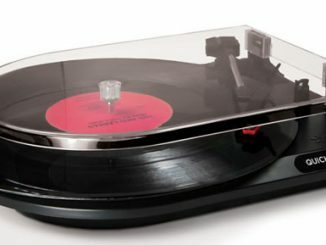 The Portable USB Turntable ($181) plays any kind of vinyl records and converts tracks fast and easy with the included software. 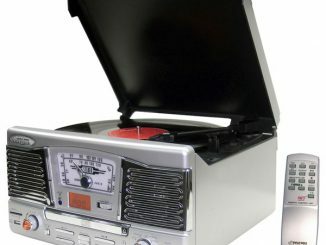 Simply plug in the AC adaptor or pop in 6 x D cell batteries, and you’re away. 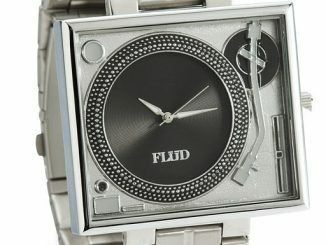 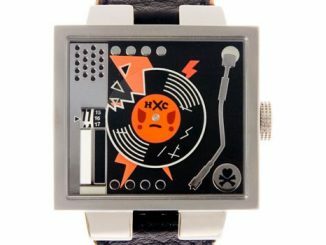 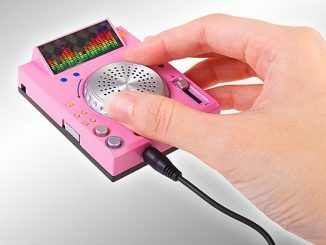 The Italien Tokidoki brand has come up with this nice looking alternative to the turntable watch from Stomp that we wrote about last year.